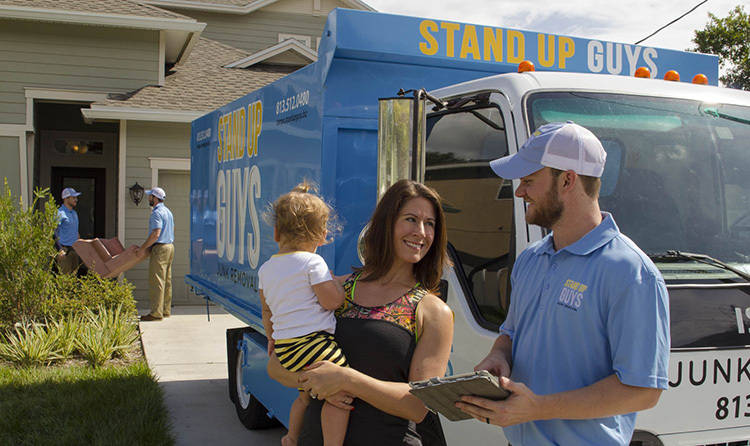 Living, working or owning a business in Orange County has countless rewards, perks and benefits. 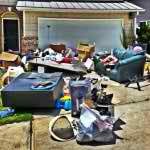 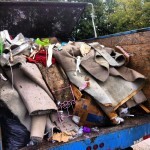 One of the absolute best aspects of being in Orange County is the fact that you have access to the Greatest Junk Removal Company on the map. 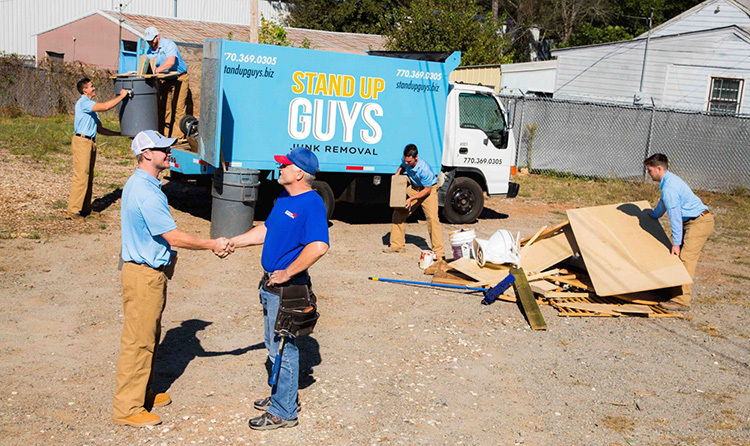 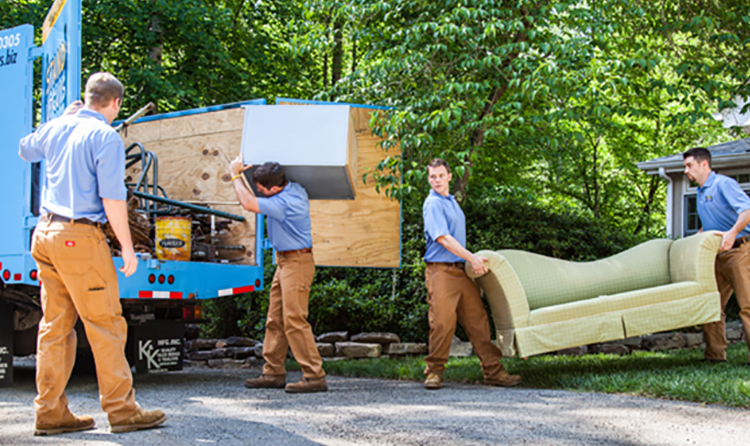 Yes, you guessed it, The Stand Up Guys Junk Removal Crew!